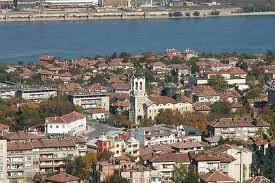 Svishtov is a town which is the administrative centre of the homonymous Municipality, Veliko Tarnovo District. 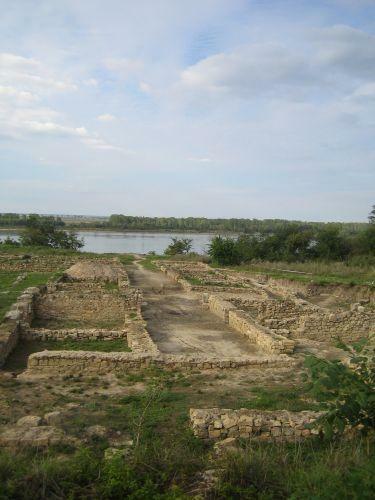 It is located on the bank of the Danube, 85 km of Veliko Tarnovo, 90 km of Ruse and 237 km of the capital Sofia.The town is identified with the Antic Roman Colony Novae dated around 45 AD (5 km from Svishtov), which was mentioned by Ptolemy. A town was founded near it (17 ha) which was an important economic centre. 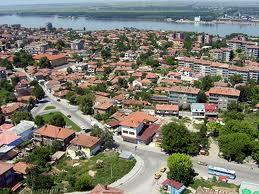 Svishtov was the first liberated town in Bulgaria after five centuries of Ottoman rule. In the park "The Monuments", where the Russians have forced the Danube, monuments are built of marble and granite and military attributes are preserved. 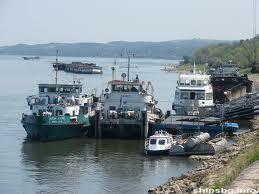 The port of Svishtov is the southernmost port on the Danube. 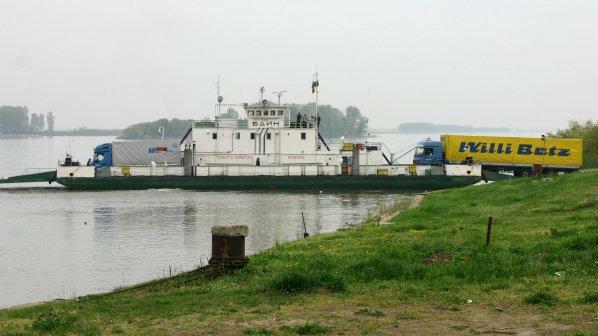 It has direct connection with the opposite Romanian port of Zimnicea by a regular Ro-Ro ferryboat (for cars, trucks and passengers). 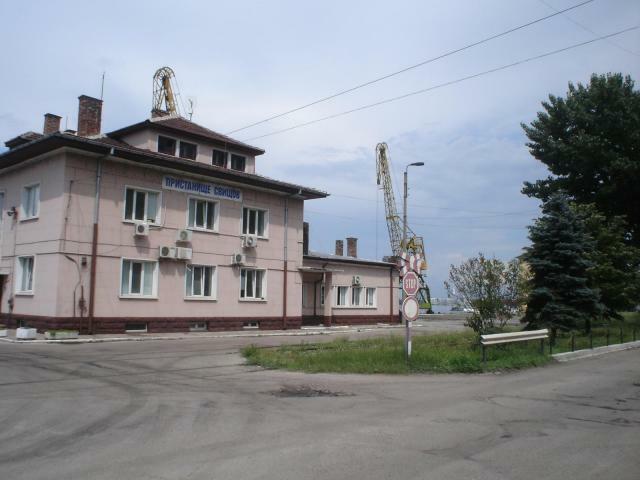 The main industries in the town are: electronics, canning, building and chemical manufacturing. Agriculture is well developed: mainly wheat, viticulture, wine etc. 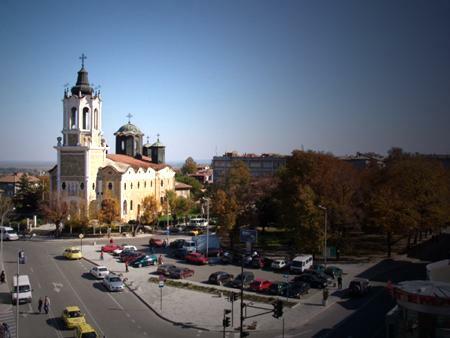 The town is known with the first choir in Bulgaria, one of the first Bulgarian Community centre, the first secular mutual school. 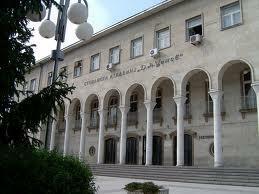 There is Economic Academy with master programme on International turism. 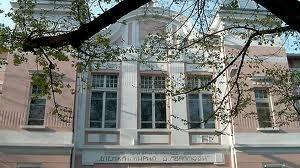 The historical museum has several expositions: Ethnographic, Archaeological, House-museum of the brilliant Bulgarian writer Aleko Konstantinov (1863-1897), one of Urban Life and Culture (end of 19th and beginning of 20th century), another dedicated to the liberation by Russian troops of Bulgaria from Ottoman rule etc. 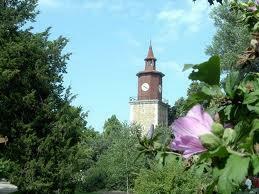 The architectural monuments are of great number: the Clock tower (of 1863); many churches: St.St. Apostles Peter and Paul (of 1644, with remarkable frescoes), St. Prophet Elijah (of 1835, with excellent acoustic), Holy Trinity (of 1836), St.St. Cyril and Methodius (of 1873), Holy Transfiguration, etc. ; the Svishtovski monastery; many Renaissance houses etc. 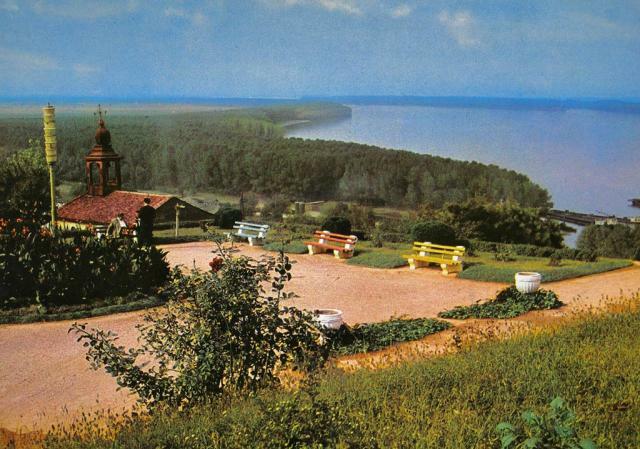 the Nature park "Persina" (21 762.2 ha) (ecosystems and landscapes), which is located at the overall length of the protected zone „Svishtovsko-Belenska nizina”. 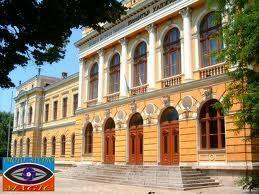 Eko, cultural, historical, wine, sports (i.e. 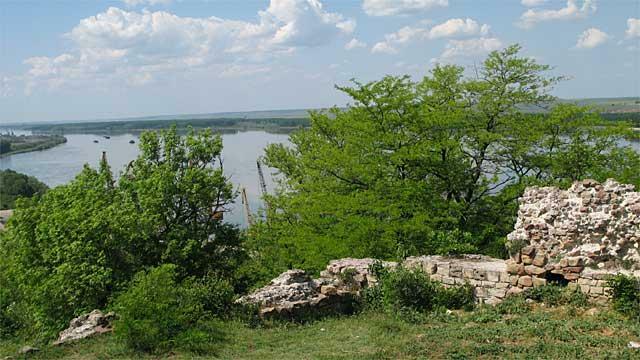 yachting) tourism could be developed in Svishtov.